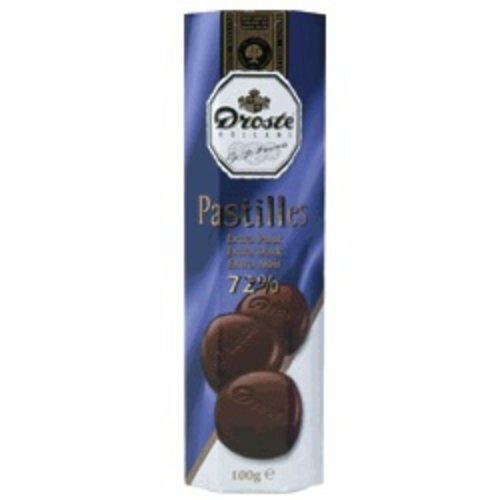 Fine Droste Chocolates made in Holland since 1863. 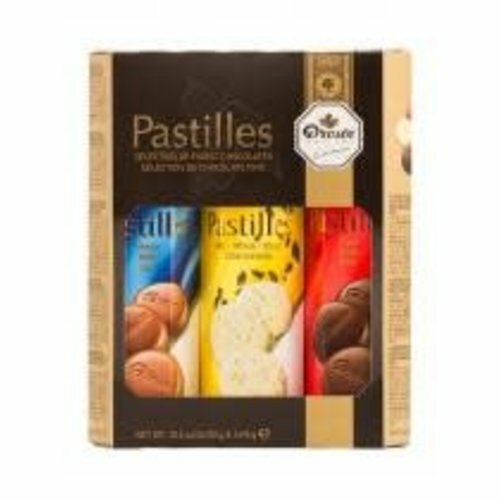 Each gift box contains one of each Droste Pastilles Bittersweet, Milk and White Chocolate. 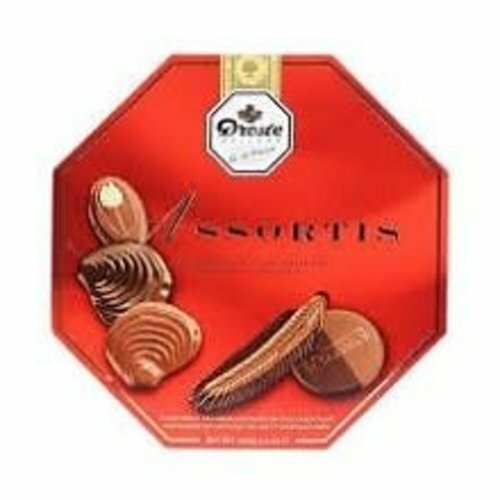 Enjoy a wonderful assortment of Holland's finest chocolate. One of Hollands most famous exports, Droste Cocoa is great for baking or drinking. 100% Dutch processed cocoa. The box has the recipe for making great cocoa. Great for baking too. Non-GMO, Suitable for Vegetarians and Gluten Free. 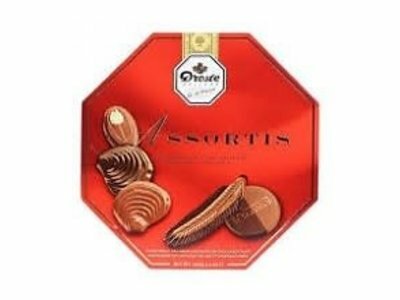 One of Droste‚Äôs fine chocolate assortments. 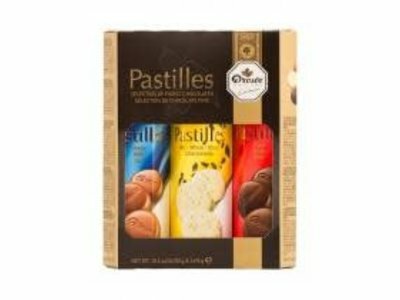 Makes a great gift or treat yourself. 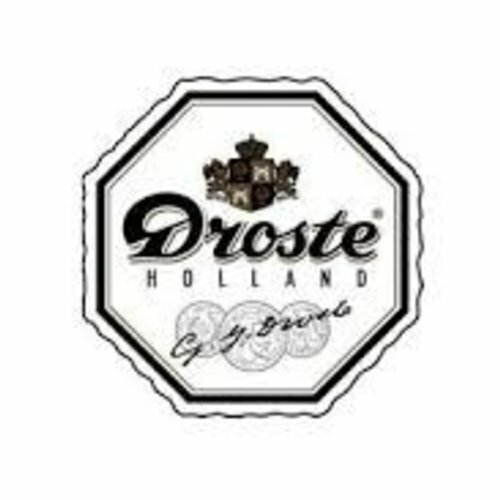 Droste Letters are scheduled to arrive Friday November 10th.